What gets you excited? Whether it’s economics, psychology or criminal and social justice, the undergraduate programs at Woods College of Advancing Studies will help you design your own path to success – in your degree, your career and your life. Our evening and Saturday courses, full- and part-time programs and financial aid options offer you the flexibility to learn at your pace. 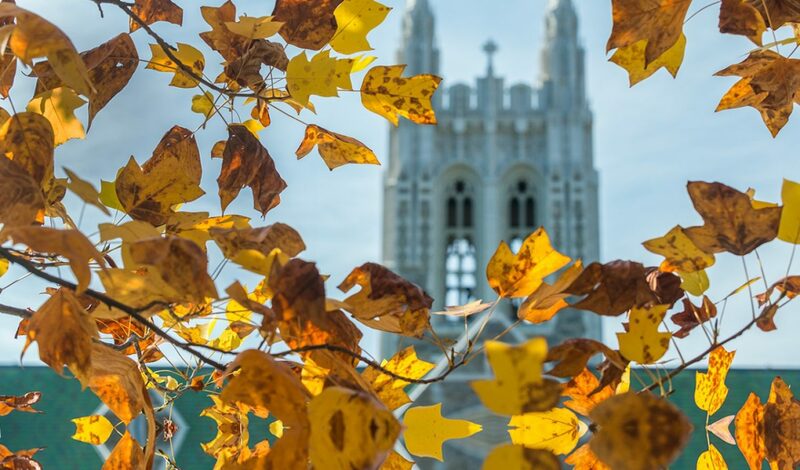 Meanwhile, individualized advising, the Boston College Career Center and other BC resources will support you in pursuing your career and your passions. Learn more about admissions and apply to WCAS. Begin or complete a degree in one of our many majors. See what you can specialize in with our Professional Studies Certificates. Read about registration and tuition. Browse Woods College course offerings. Check out our Student Resources page and Undergraduate Student Handbook for information about academic advising, financial aid and more.